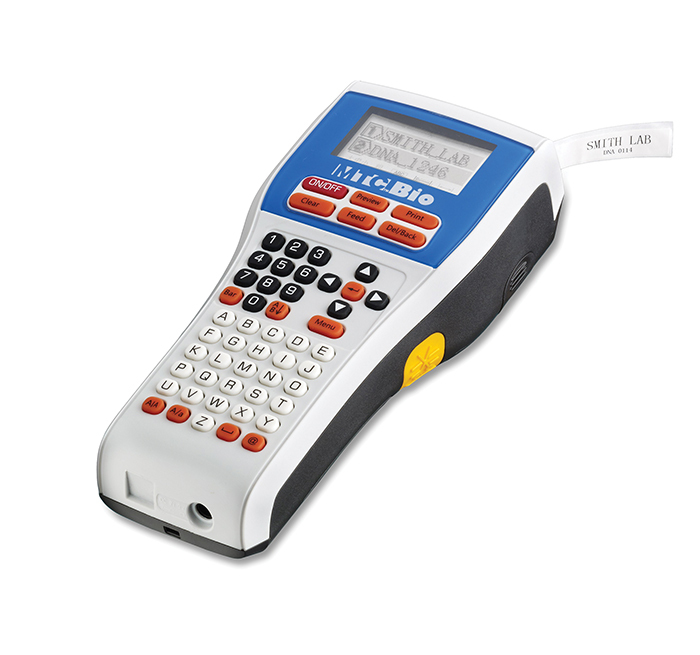 Whether you’re labeling cryo tubes, tissue cassettes, slides, flasks, you name it, the LABeler™ Lab Printer has you covered. 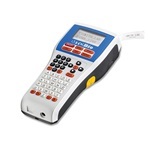 Simply type in the desired copy using the 50+ button key pad and press the print key… within seconds your label can be cut by pressing the cut lever and is then ready for application. With over 15 available sizes, colors & material combinations, the LABeler is ideal for label identification of any laboratory vessel for nearly any laboratory application. 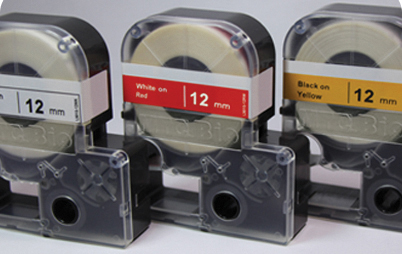 Standard label tapes can be autoclaved, boiled or even frozen to temperatures as low as -50°C. 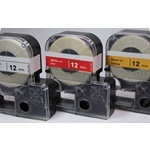 Special Ultra-Low label tapes are also available for storage in -80°C environments or for liquid nitrogen applications.